Spring is here and the grass is growing – who is mowing the berms? 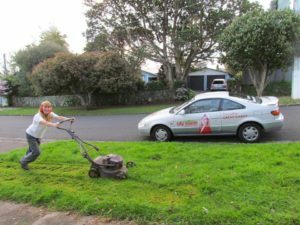 Residents in the former council areas of North Shore, Manukau, and Waitakere are very used to taking care of the berm (grass verge) outside their homes. In the old Auckland City Council areas mowing was undertaken by contractors. From 1 July the whole Auckland region now has the same level of service and only berms adjacent to council-owned properties and alongside main arterials will be mowed automatically. This was a decision adopted in the Auckland Council Annual Plan 2013/2014. 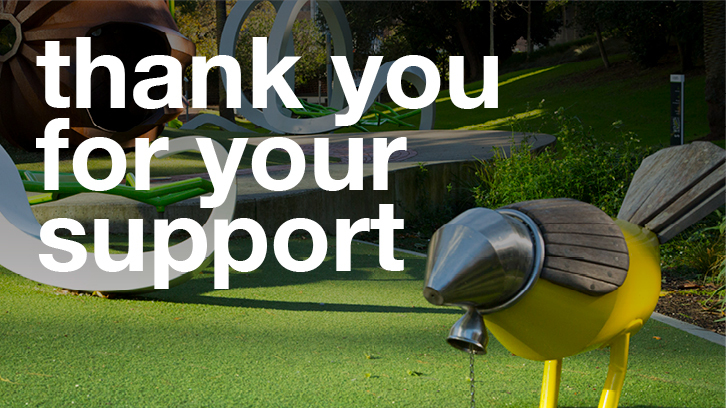 It will save ratepayers around $3m per year. To have provided a mowing service to the whole regional would have cost an additional $15 million. Auckland Transport is now administering the maintenance of the berms as part of its road reserve funding and providing information about when a mowing service will be provided for berms adjacent to private property. In special circumstances, Auckland Transport may also consider mowing berms adjacent to private property if there are significant health or safety issues, accessing the berm is difficult or there is risk of damaging public assets. More information on the Auckland Transport website here. Requests for berm mowing should be made by calling 355 3553.